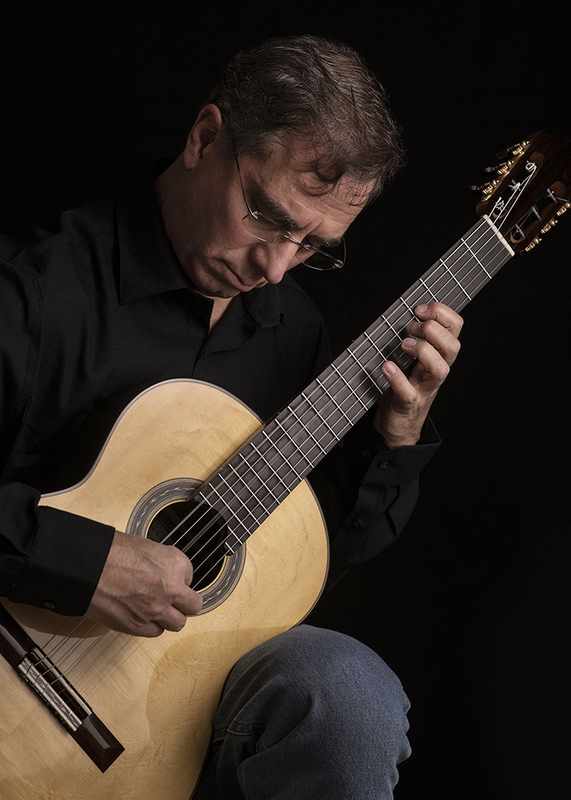 St. William Parish in Northeast Philadelphia will present acclaimed classical guitarist Charles Mokotoff in concert on Sunday, Jan. 20 at 2 p.m. The concert, which is part of an ongoing monthly series offered by St. William Parish, will take place in the handicap-accessible lower church, located at 6200 Rising Sun Avenue, Philadelphia (19111). Ample parking is available in the church’s parking lot. Admission is free; a goodwill offering will be collected. Light refreshments will follow the concert.